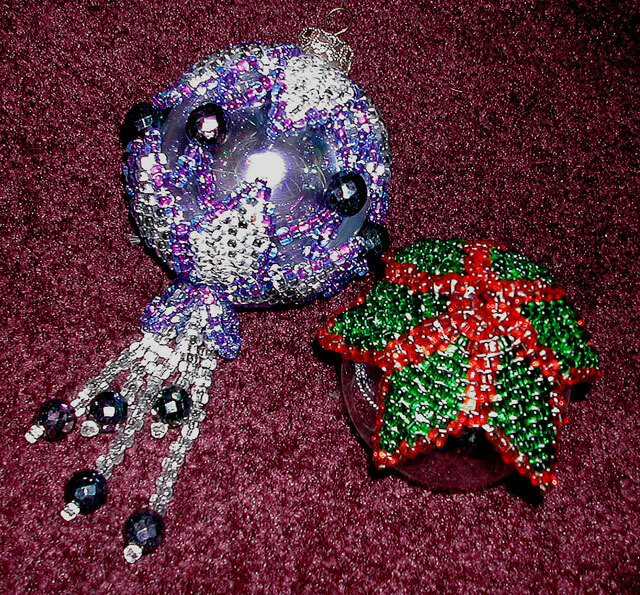 Beading Projects « She just can't sit still! This entry was posted on Friday, September 22nd, 2006 at 11:19 am	and is filed under Beadwork. You can follow any responses to this entry through the RSS 2.0 feed. You can leave a response, or trackback from your own site. 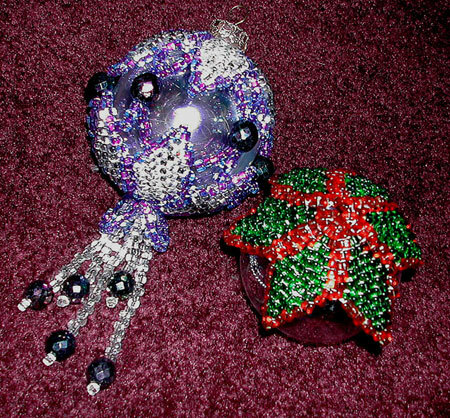 Oh wow, these are going to be glamourous on your tree, so very beautiful!